Child custody is made up of legal custody and physical custody. Legal child custody is the legal right to make the important decisions for your child. These decisions are for medical care, education, extracurricular activities, and any of the other day-to-day decisions. Physical custody refers to the child's physical living arrangement. 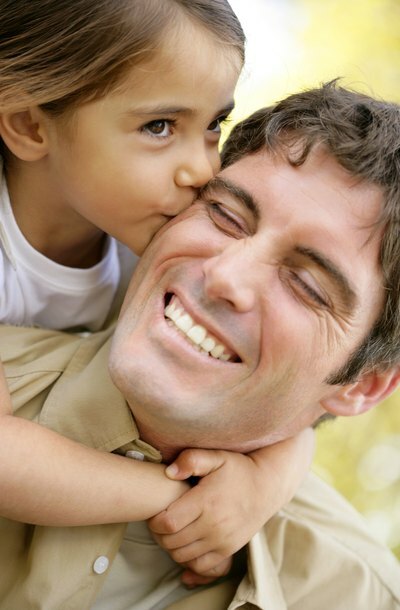 Custody can be joint or sole physical custody and legal custody. Joint legal custody of a child is when both parents have the right to make the decisions about their child. Even though the parents share this responsibility, they do not have to agree on every decision and each one can make day-to-day decisions for the child when the child is with them. A judge can also award one parent sole legal custody. This is when only one parent has the right a to make the important decisions about the child. Joint physical custody is when the children live with both parents. Sole or primary custody is when the children live with one parent most of the time. The child may have visitation with the other parent. Even with joint physical custody, the children usually spend a little more time with one parent. When courts award a parent visitation, they usually set up a schedule for visitation. However, if the children’s safety requires it, the court may require visitation to be supervised by another adult. If one parent has primary physical custody, he or she should still refrain from interfering with the other parent's visitation. One parent cannot deny visitation because the other parent has not kept up with child support payments. While each state has different child custody laws, all states consider a child's best interests when determining custody. To decide what is best for a child, the court usually considers the ability of the parents to care for the child, the emotional ties between the parents and the child, the child's ties to their school and home, the age of the child, and the health of the child. Relocation is when the parent with whom the child resides most of the time wants to move somewhere that would substantially change the geographic ties between the child and the other parent. What would be considered a substantial change depends on state law and is often a reason for litigation. You do not necessarily have to move out of state for there to be a substantial change in geographic ties. As with custody, a court will decided whether moving is in the best interests of the child when determining whether it will allow the parent to move with the child. It may consider the reasons why the parent wishes to relocate with the child and why the other parent objects, each parent's relationship with the child, the educational opportunities for the child, how the move may impact the child, and any other relevant factor.